2018 Miss Southeastern Alyssa Kate Larose, a junior elementary education and special education major, will crown her successor on Nov. 30. Larose aimed to use her reign to further the influence of the crown. 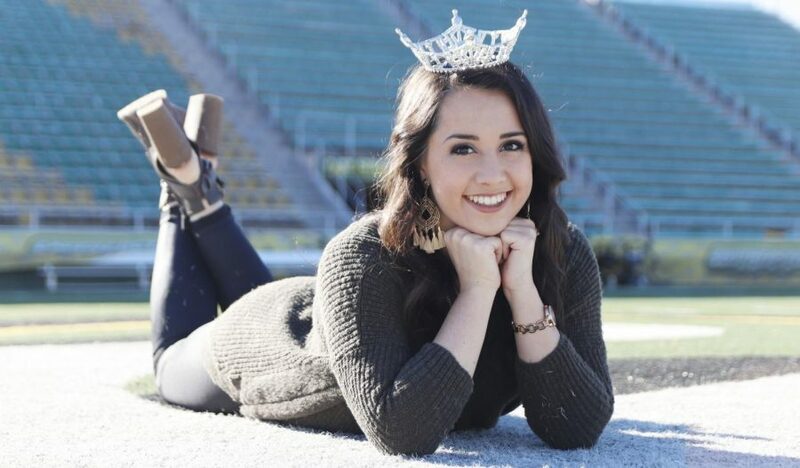 When 2018 Miss Southeastern Alyssa Larose accepted the crown almost a year ago, she began to carve her lion mark by furthering the influence and extent of the pageant. 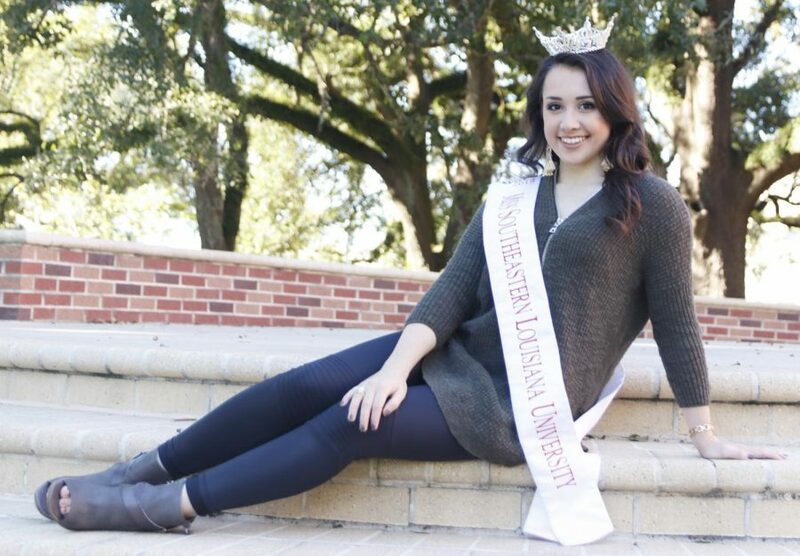 Since starting her reign, Larose aimed to help the Campus Activities Board build up the pageant. Larose feels sad to give up the crown but is excited about the future of the pageant. She discussed her work for the pageant. Larose hopes to award scholarships to all contestants in future pageants. To achieve this, she first started researching other universities in the Miss Louisiana organization with Coordinator of CAB Nick Elliott. Though leaving the position, Larose plans to stay connected to the crown. As Miss Southeastern, Larose attended multiple events like “Chefs Evening,” “Champagne Bingo” and “Summer at the Square.” Life as Miss Southeastern, however, did not limit itself to predetermined appearances with the crown. Larose shared her thoughts on the incident. According to Larose, her love for the university has grown over the past year as Miss Southeastern. She described the crown as her ticket to many opportunities.